Maree Azzopardi’s new works continue the artist’s ongoing engagement with themes of the human body, religious symbolism, and the polarities of earth and water. 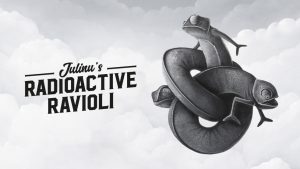 Julinu’s Radioactive Ravioli is a pop-surrealist, oil-painting exhibition by Julian Mallia, aka Julinu, presenting a strangely familiar, alternate universe. 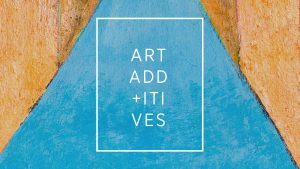 Art Additives is a series of talks, workshops, meetings and events around the Spazju Kreattiv contemporary visual arts programme. 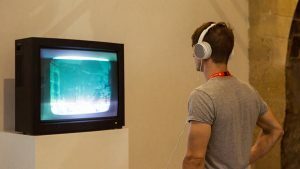 The MFA in Digital Arts is a practice-oriented, interdisciplinary programme that seeks to develop a learning environment in which historical traditions and new practices confront and influence each other within a contextual, cultural and theoretical framework.